Hair typically only grows about a quarter of an inch to a maximum of half an inch in a month. Meanwhile all that you can di, is have a healthy and a balanced diet that will help you hair get nourishment. 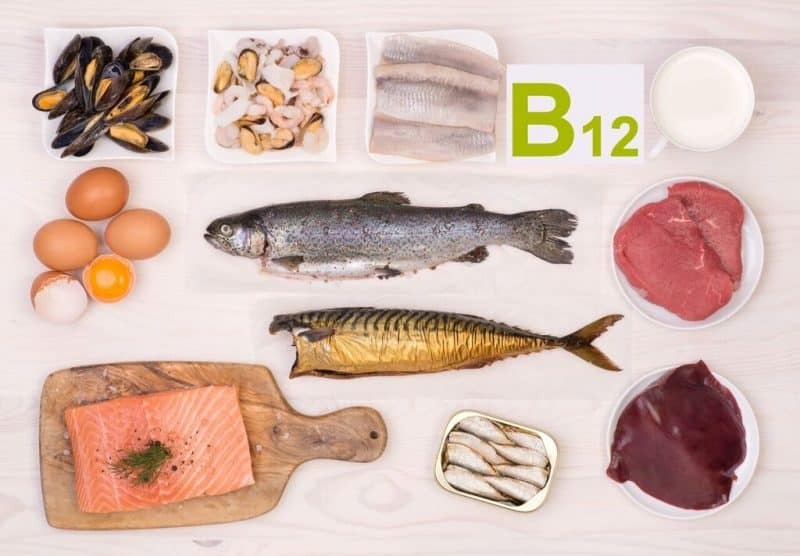 All these nutrients and proteins will help your hair grow. It is not that cutting the hair will help faster growth. But the fact is that when you trim your hair, you actually get rid of the split ends. These spilt ends actually distort the flow of your hair, even if they grow they grown as if in a haphazard manner which in no case adds to the length of your hair. As against what is usually advocated by the aged experienced people that shampoo and conditioners means nothing but the added chemicals, I would here profess you to go for conditioners once you have done the shampoo. This only gives a certain amount of conditioning to your hair which honestly is required. You have to bath daily but that does not mean your hair also needs to be washed daily. The body and hair are two different aspects that need to be handled differently. Hair are washed because they get dirty and you need to get reid off the dirt. This however does not mean that you have to do this daily. 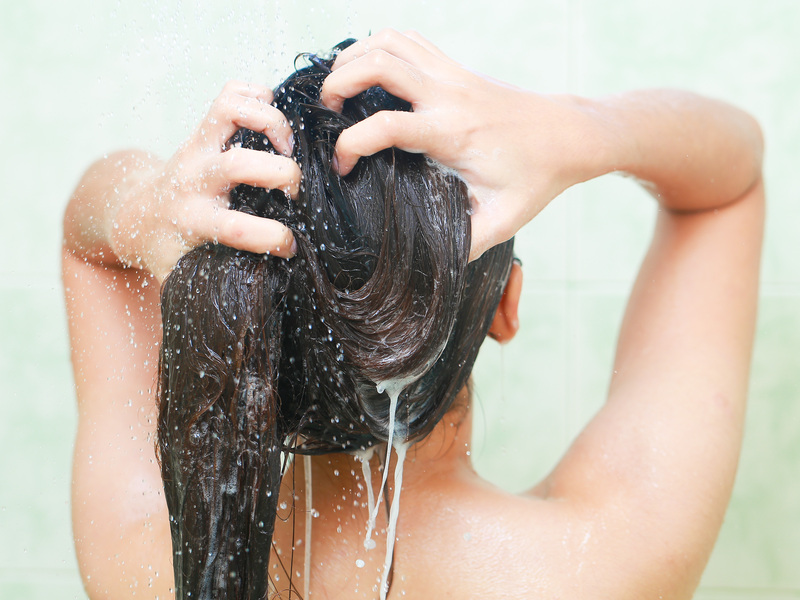 You need to wash your hair only twice or thrice a week. Otherwise your hair tends to lose moisture and become dull thereby unable to grow. Hair that touches your shoulders or are beyond can be several years old. So these require more care. Therefore you need to use moisture-based masks and oils weekly. 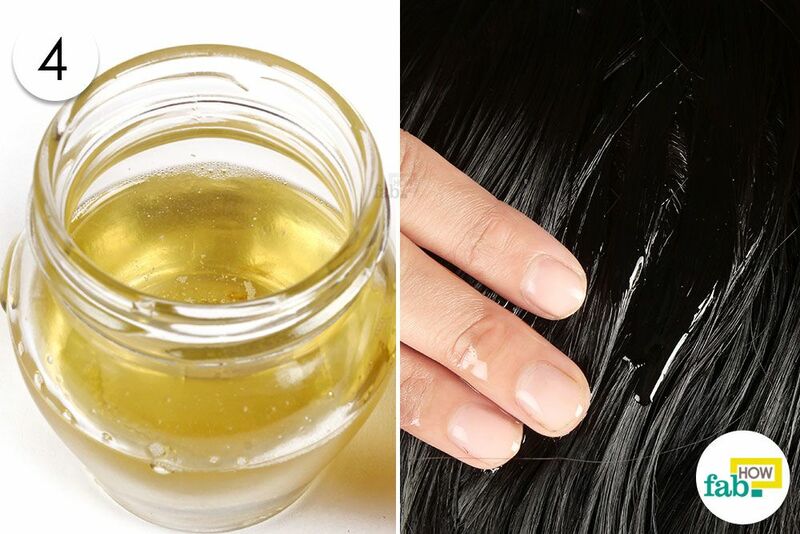 You need to apply oil o your hair once a week if not more. This is so because oils are able to fill strands up with fatty acids and then when you wash them using shampoo it seal them inside hair your. All this eventually helps your hair to grow. Your body requires many vital nutrients so as to create new hair. These range from ample protein to a slew of essential minerals. Eating a balanced diet helps. In this absence of the balanced diet, you may not be getting the proper amount of all the hair-building nutrients that are needed to create healthy hair that can grow super-long and withstand damage. If you want to grow your hair and make them healthier as soon as it comes out of the follicle, you must take extra care of what you eat. Before starting to take supplements consult your doctor to ensure that you take the right amount and that they do not interact with any medications that you are currently taking. If you constantly keep brushing your hair then it can cause physical harm to them. When you detangle wet hair make sure that you start from the bottom and pave your way up. Many of you do the other way round. Doing so brings small tangles into one large knot and can cause you to lose a lot of hair. Also try not to comb your hair every time you find nothing else to do. Simply moving your finger across your hair can also help to detangle them. If you are in a habit of using a cotton pillow, then it’s time to change the habit. 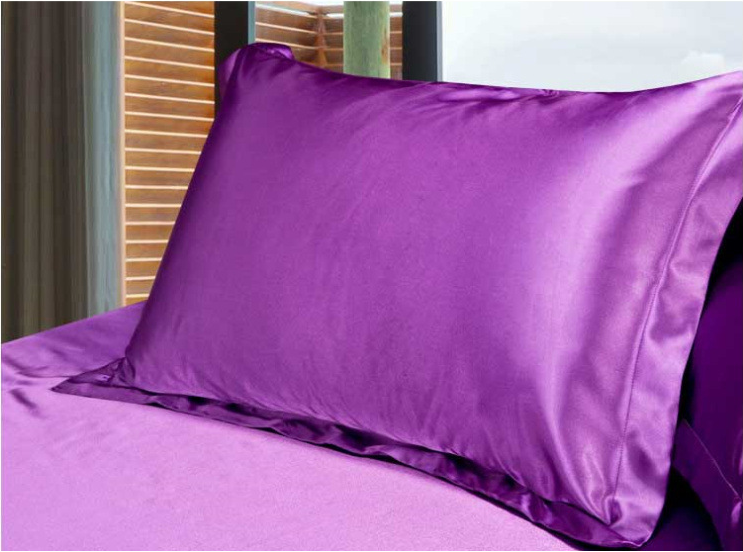 Shift to a sateen fabric. This is so, because it has a softer surface that will not cause friction the way that regularly woven cotton does with your hair. This implies that you will wake up with fewer tangles. Wrapping hair in a towel can be a great threat to your hair. It causes a lot much breakage. Your hair gets caught in all the woven fibers. Many women are also in a habit of wrapping it too tight around their face. All those tiny, fragile strands around your face are more prone to breaking. You can simply opt for the super-thin and soft microfiber hair towels as these are totally OK to wrap into a turban. Leaving your hair open all the time may enhance your looks but this does lot more damage to your hair. Every time you leave your hair open, you tend to lose a few. The best strategy is to tie your hair up in a perfectly knit pony tail. This will keep your hair together and prevent them from breaking. Also it ensures that your hair grow a little fast. Not only this but doing so will keep your hair damage free. All in all, the above mentioned tricks will help you to make your dream of having long hair come true sooner or later. Yes, it is true though that they hair do not grow overnight, you need to have patience. 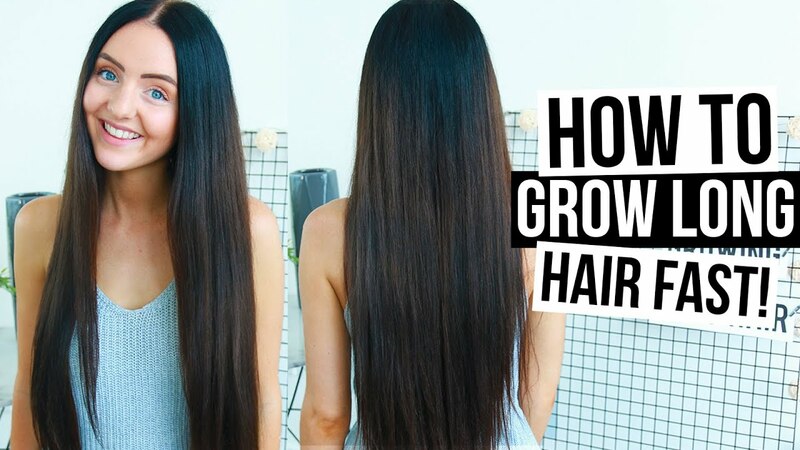 In some cases, certain people might experience a fast growth in hair whereas others might experience a slow growth this all depends soley upon you diet plan that you follow. Obviously, the above listed reasons follow.